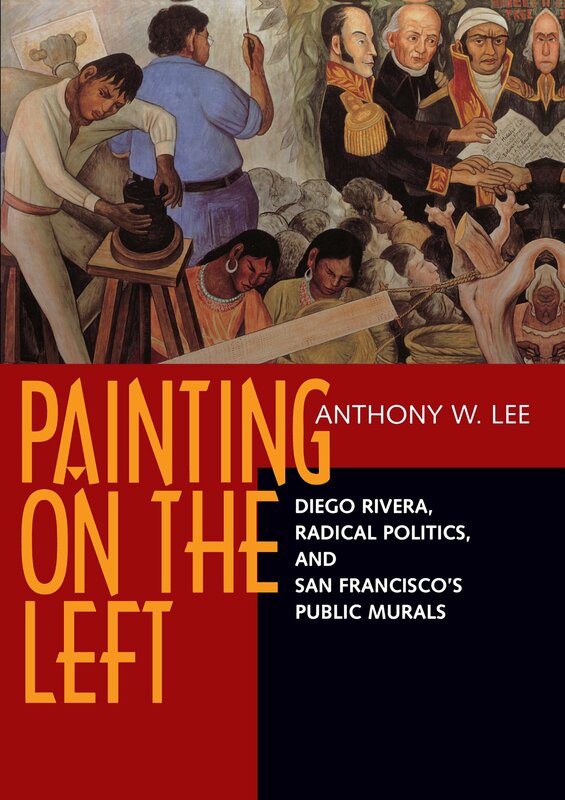 The boldly political mural projects of Diego Rivera and other leftist artists in San Francisco during the 1930s and early 1940s are the focus of Anthony W. Lee's fascinating book. Led by Rivera, these painters used murals as a vehicle to reject the economic and political status quo and to give visible form to labor and radical ideologies, including Communism. Several murals, and details of others, are reproduced here for the first time. Of special interest are works by Rivera that chart a progress from mural paintings commissioned for private spaces to those produced as a public act in a public space: Allegory of California, painted in 1930-31 at the Stock Exchange Lunch Club; Making a Fresco, Showing the Building of a City, done a few months later at the California School of Fine Arts; and Pan American Unity, painted in 1940 for the Golden Gate International Exposition. Labor itself became a focus of the new murals: Rivera painted a massive representation of a construction worker just as San Francisco's workers were themselves organizing; Victor Arnautoff, Bernard Zakheim, John Langley Howard , and Clifford Wight painted panels in Coit Tower that acknowledged the resolve of the dockworkers striking on the streets below. Radical in technique as well, these muralists used new compositional strategies of congestion, misdirection, and fragmentation, subverting the legible narratives and coherent allegories of traditional murals. 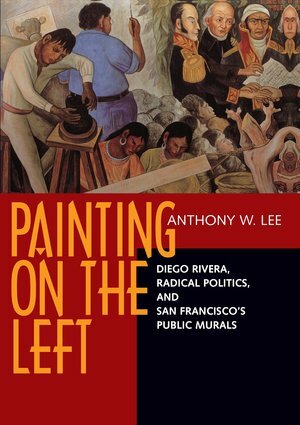 Lee relates the development of wall painting to San Francisco's international expositions of 1915 and 1939, the new museums and art schools, corporate patronage, and the concerns of immigrants and ethnic groups. And he examines how mural painters struggled against those forces that threatened their practice: the growing acceptance of modernist easel painting, the vagaries of New Deal patronage, and a wartime nationalism hostile to radical politics. Anthony W. Lee is Assistant Professor of Art at Mount Holyoke College.